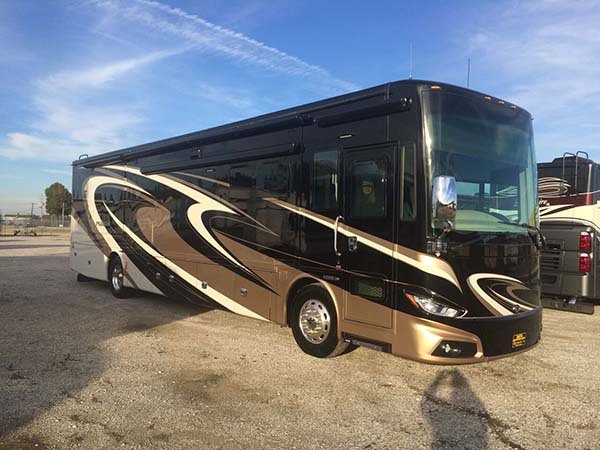 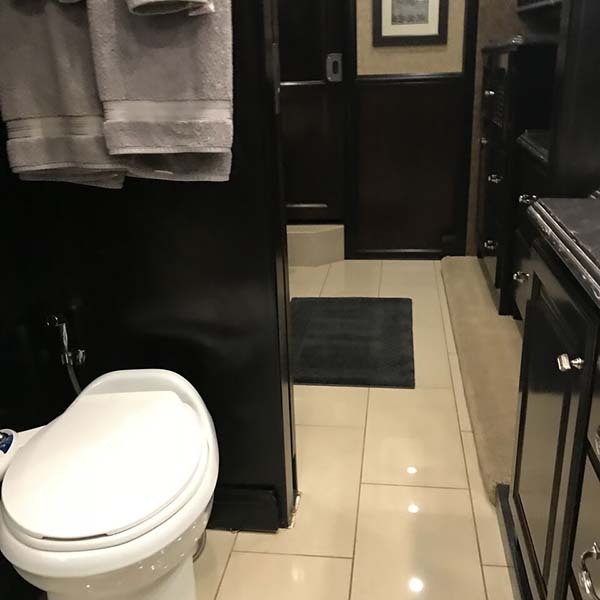 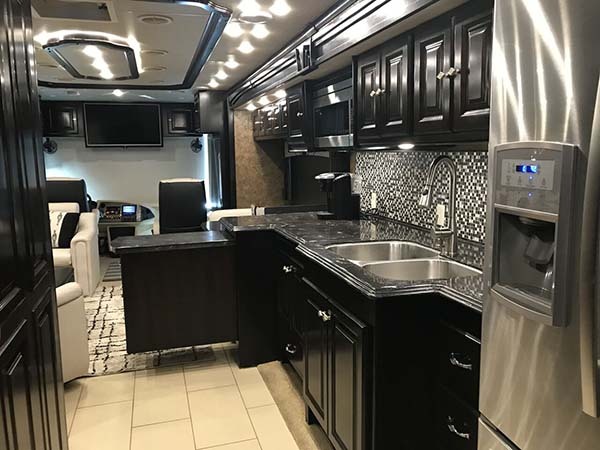 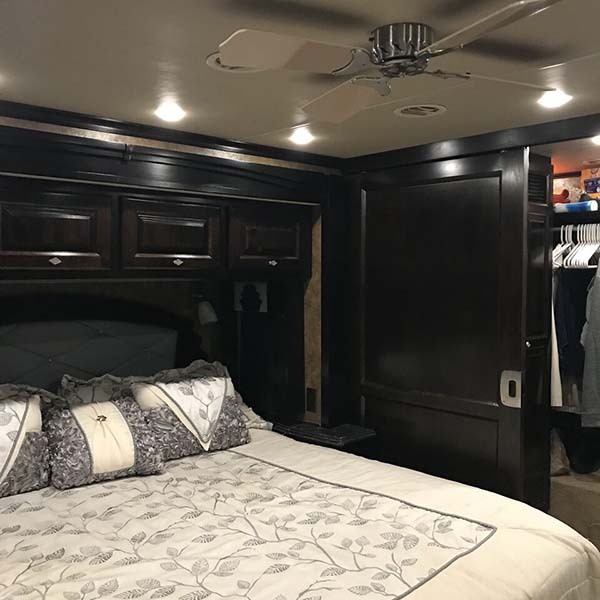 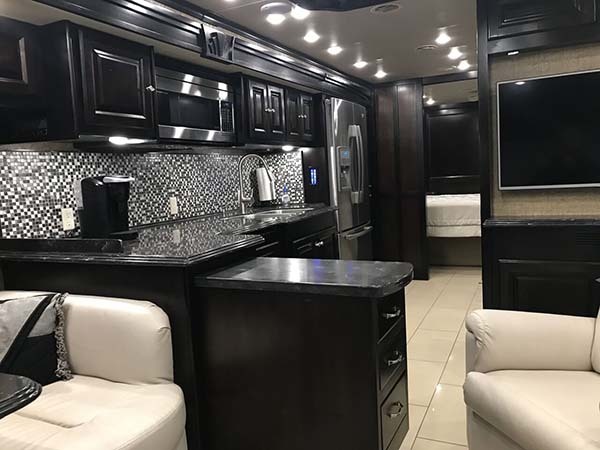 2015 TIFFIN PHEATON 40AH, 40.5' long, $192,000.00 This is a 2015 Tiffin Phaeton 40AH (40.5 ft. in length) motor coach with only 23,500 miles. 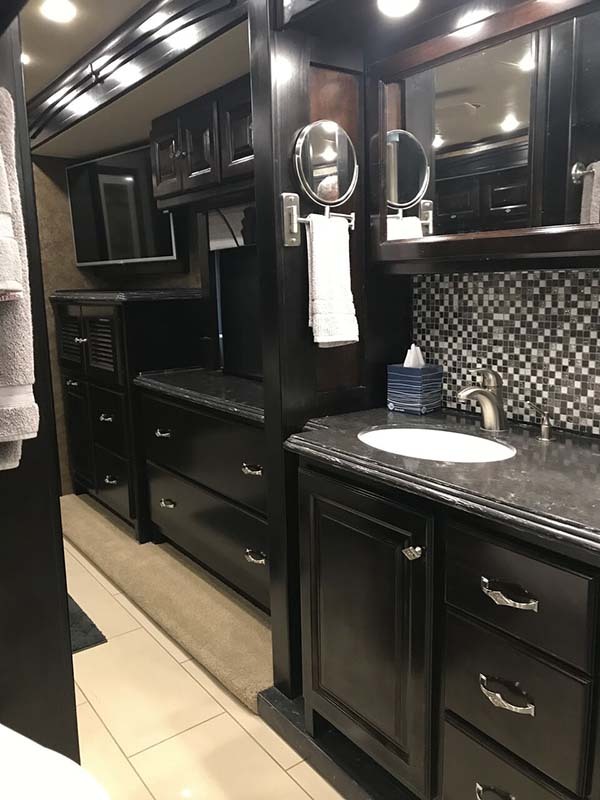 The paint scheme was custom ordered from the factory. 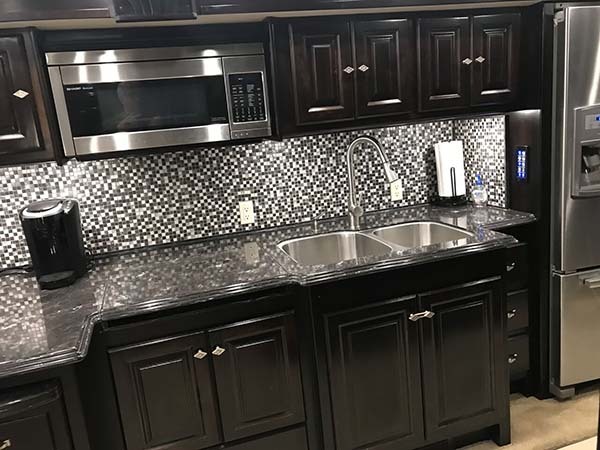 All warrantee and periodic maintenance has been performed (Service records are available for review.) 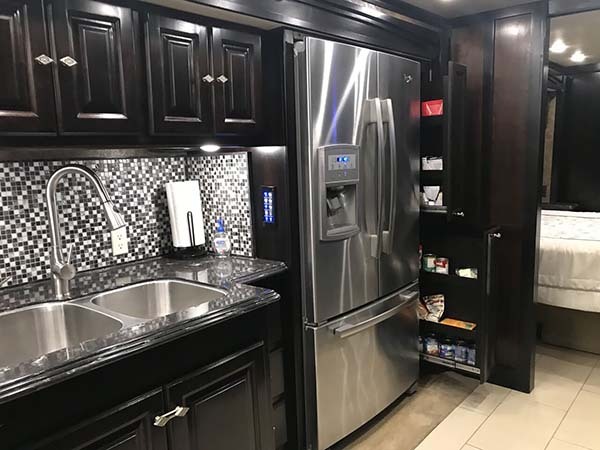 This coach has four (4) slide-outs with a residential refrigerator/freezer that includes an ice maker and water dispenser. 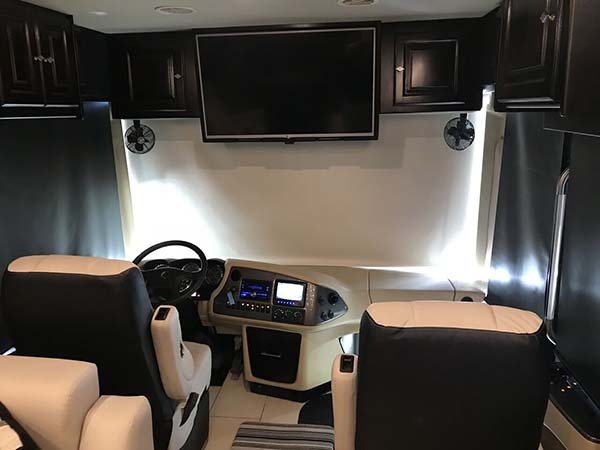 It is an all-electric coach utilizing an Aqua-Hot 400D heating system. 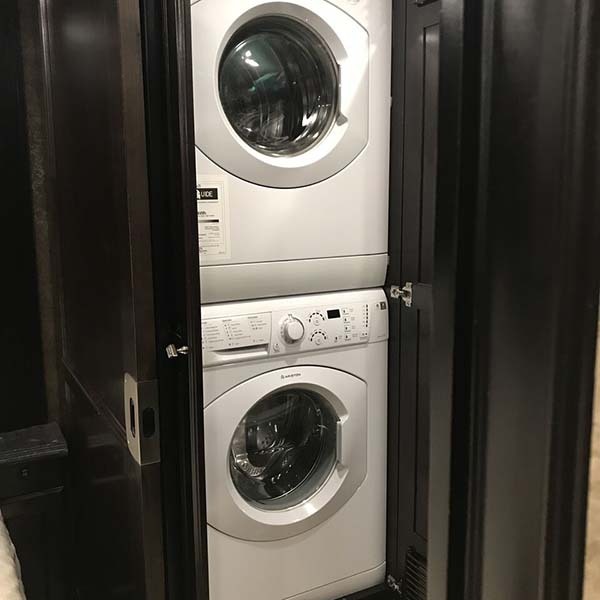 It has three (3) low profile AC units with Heat Pumps. 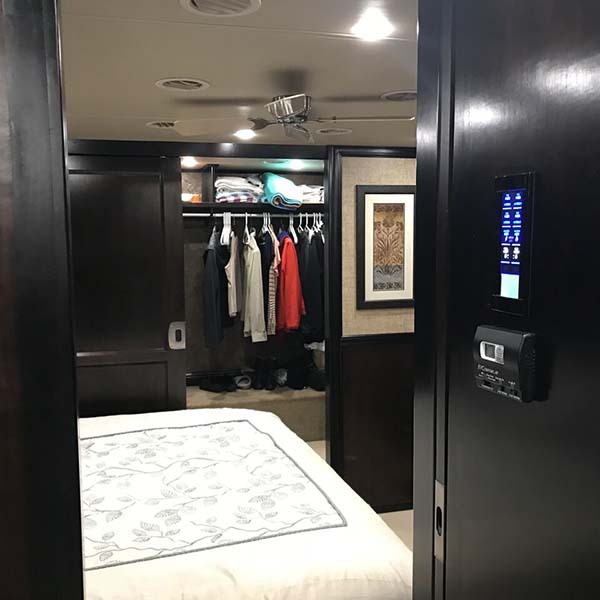 An In-motion dish receiver for local HD television programming as well as an additional Winegard TravÕler Satellite system (DirectTV or Dish TV systems) provides input to three televisions and the surround sound system. 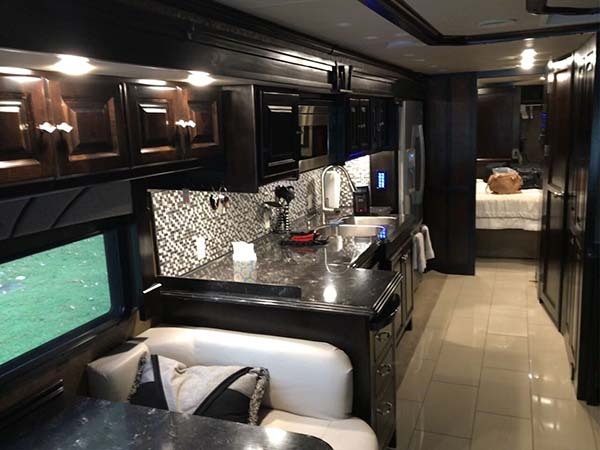 The two main storage compartments are equipped with slide-out trays for ease of access. 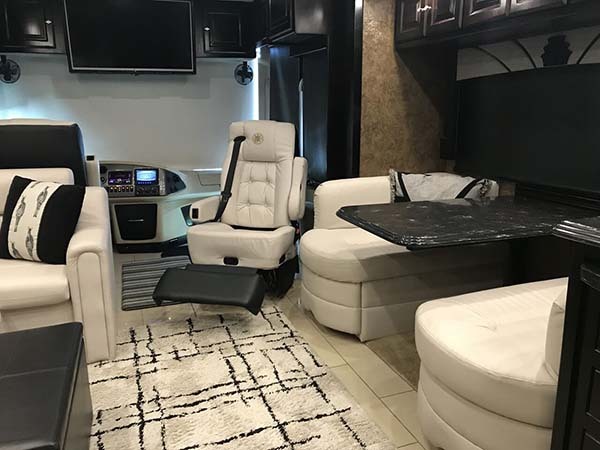 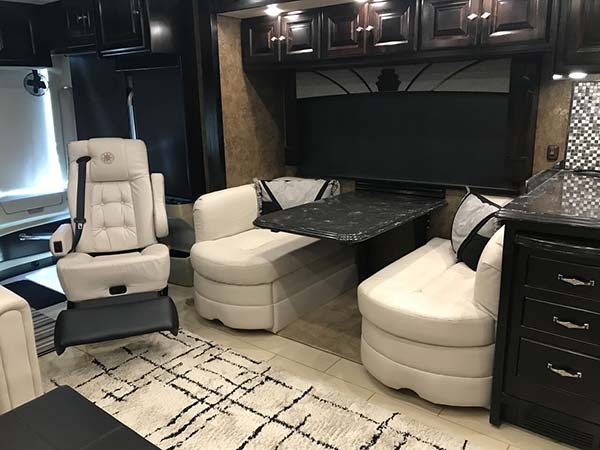 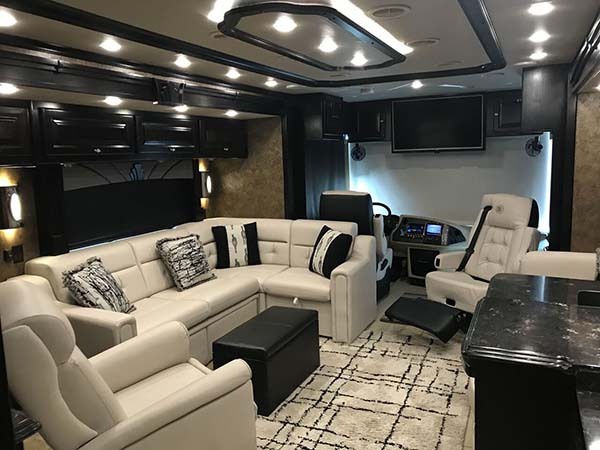 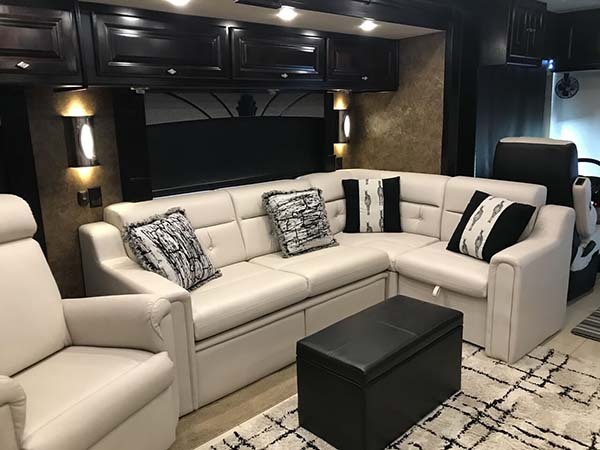 The interior is a 7 ft. soft touch vinyl ceiling with Tray ceiling in the living area and porcelain tile floors throughout the coach. 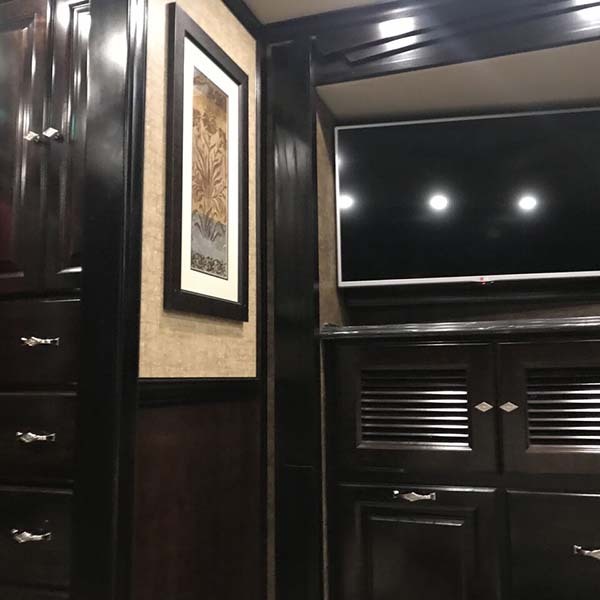 The interior woodwork is Cordovan solid cabinet doors and drawer fronts. 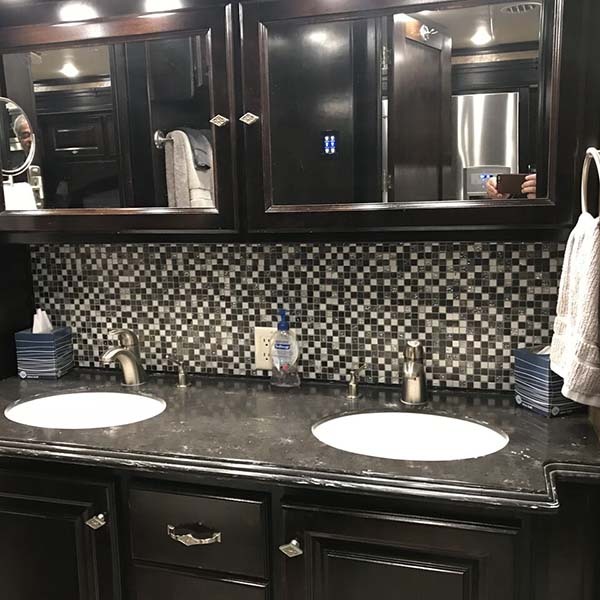 In addition to the dual sink vanity in the bathroom, the central vacuum cleaner and stacked washer/dryer provide additional conveniences.